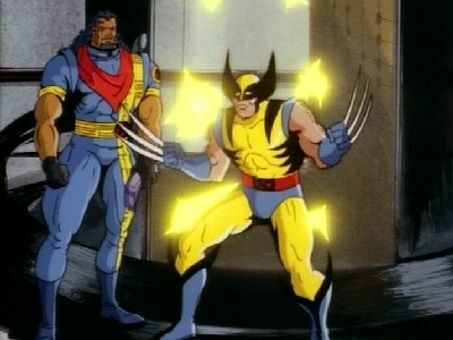 In the second two-part adventure of X-Men's first season, a futuristic mutant time traveller, Bishop, arrives in the past --- which is the X-Men's present. Knowing full well that another mutant intends to murder Senator Kelly, Bishop intends to thwart the assassination. Problem One: Bishop has lost his memory. Problem Two: The killer mutant he seeks is one of the X-Men --- who likewise has no idea that he (or she) is a potential murderer!